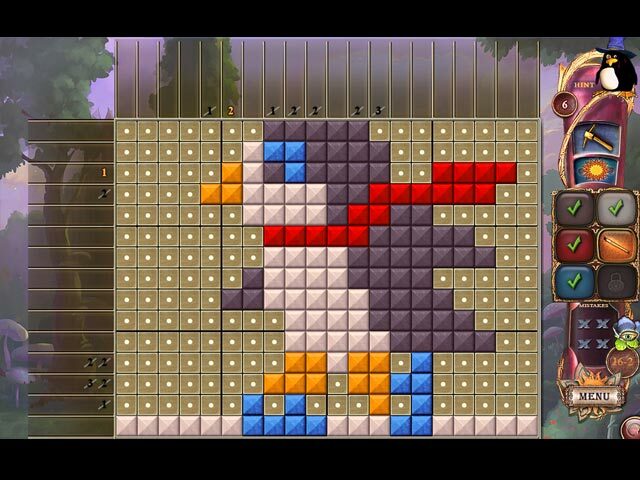 During a family stroll through the woods, the penguins come across a magic book that transports them to a fairytale garden full of wondrous locations and new colorful mosaic puzzles! 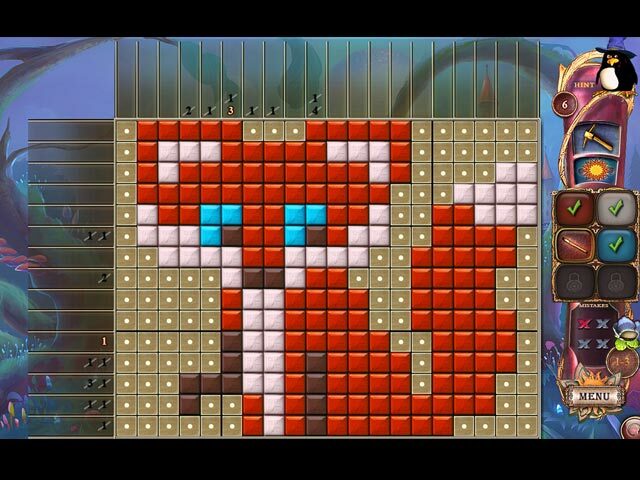 The penguins will need your help to complete the puzzles and explore this magical realm. 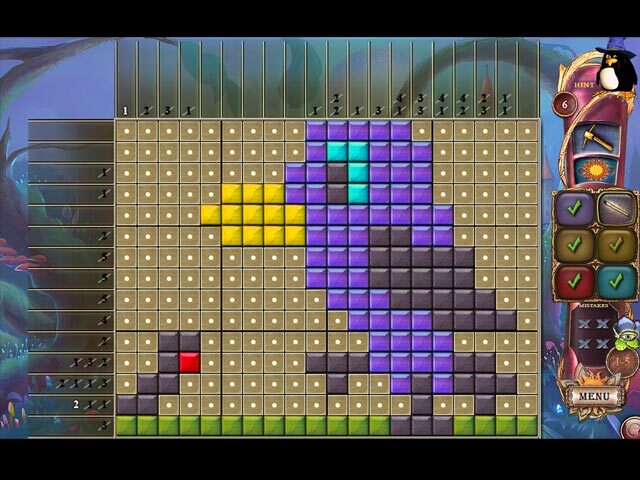 Follow the penguins on their latest journey through logic puzzles and fairytales! 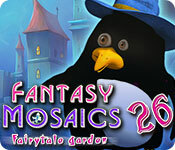 If you like Fantasy Mosaics 26: Fairytale Garden game, click to start Fantasy Mosaics 26: Fairytale Garden download.